The PMSDR-DOWNCONVERTER it's a complete downconverter for the VHF-UHF bands, from about 90 Mhz up to 500 Mhz. 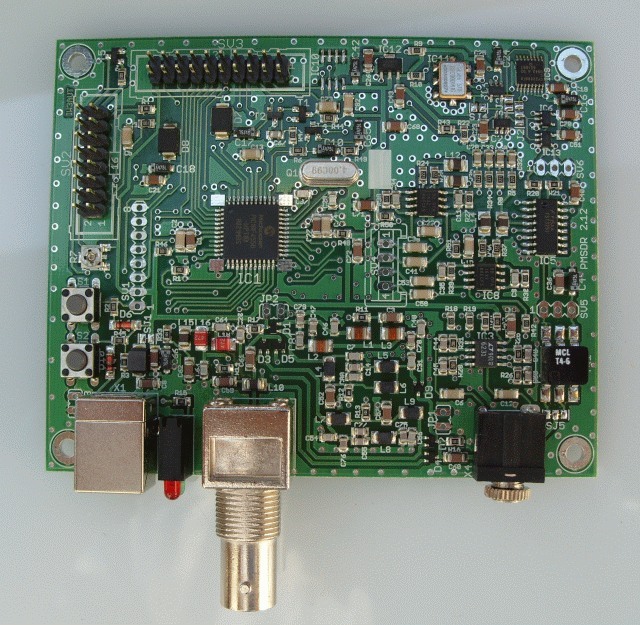 This board can be added as option to the PMSDR, and extend the frequency range up to 500 Mhz. 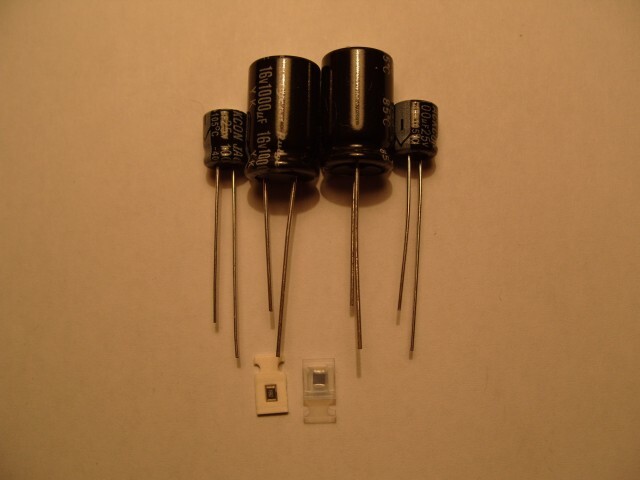 There are two, relay switched, preselection filters for VHF and UHF band (136-148 and 430-445MHz) , but it's also possible to exclude this filters to use external filters. 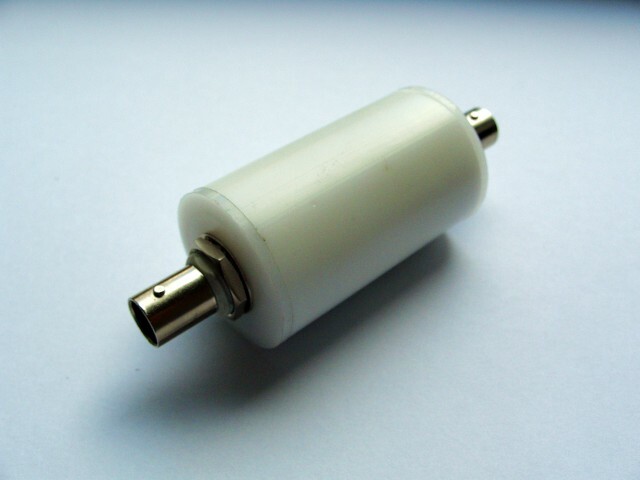 A particular feature of this downconverter is the low phase noise, digital tunable LO, from 10 up to 810 MHz: this allows to use a wide range of IF frequencies. 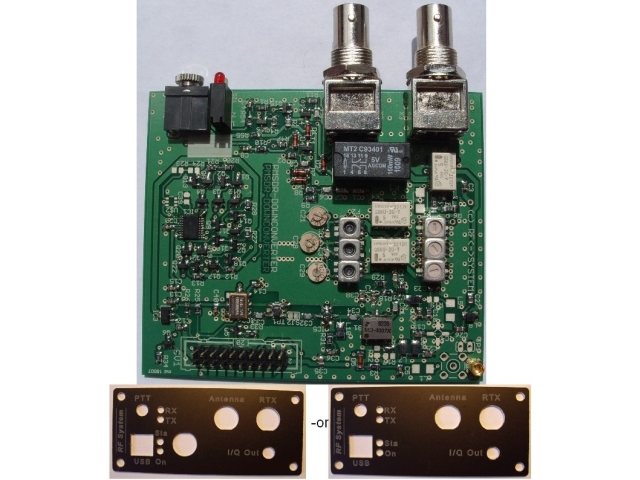 This board can be installed in the PMSDR-Enclosure. 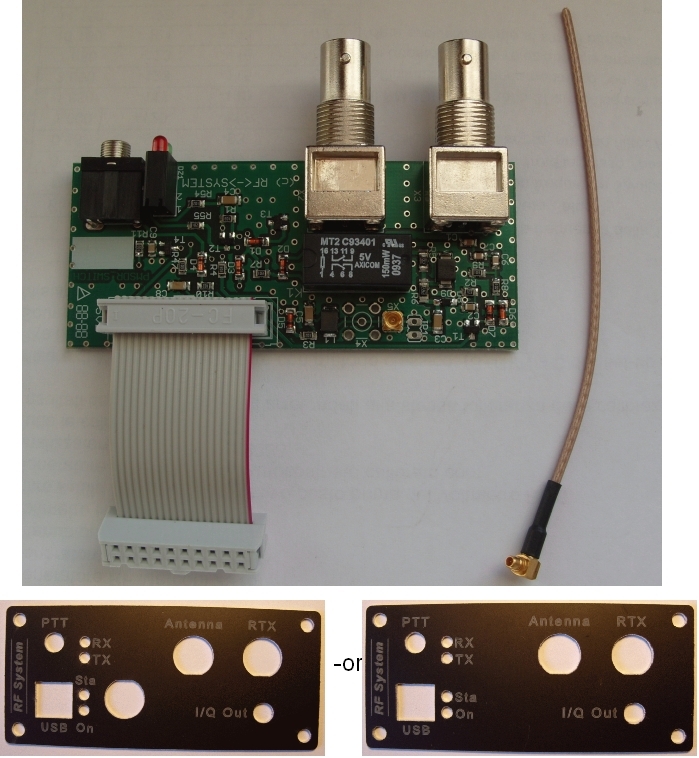 This kit will delivered with tuned preselection filters (136-148 and 430-445MHz) and as preassembled kit (only SMD parts are preassembled with automatic pick&place equipments), so is it more easy for most peoples to assembly only "big" through-hole parts (LED's, strips, connectors, ...) on the board. - PCB 80x94mm with Docu. print, all SMD's are already preassembled.